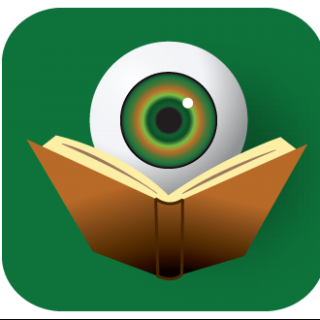 Peter May is part of an ever-growing contingent of mystery writers who simply through the magic of their words are able to transport readers to a foreign location so completely as to make them believe they have actually been there. These authors include Ann Cleeves, who does this for the Shetland Islands; Louise Penny, who captures our imagination with Canada; and Deon Meyer, who lays claim to South Africa. 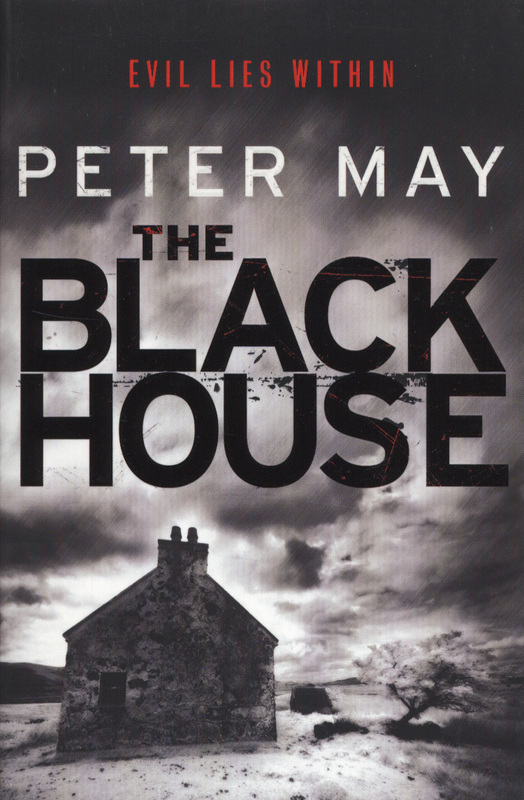 And now with The Blackhouse, Peter May has taken us to the Outer Hebrides off the coast of Scotland. The Blackhouse is the first in a trilogy of novels about Fin Macleod. In this first book about Fin, we find that he has been dispatched to the Outer Hebrides to help investigate the hanging death of a resident. His help is requested because this recent murder mirrors another one of Fin’s investigations and some people think he may be able to shed some light on the current case and determine if police might be dealing with a serial killer. The fact that this is a return to his childhood home for Fin hardly matters to those in charge. When it turns out that the murder victim is not only known by Fin, but is in fact Angel Macritchie, a boy who bullied Fin and his classmates during their formative years in primary school, Fin begins to suspect that one of the boys Angel tormented may have found it is hard to move beyond those insults of the past. Could one of the victims of bullying finally have extracted revenge all these years later? Most of the story is told in alternating chapters, flashing back and forth between details of the present day investigation and episodes from Fin’s past on the islands. The centerpiece of the book is an extended flashback occurring around the midway point in the novel. In this section, we hear about how Fin and his best friend Artair Macinnes are taken on their first journey to the island of An Sgeir, where the men of the Hebrides annually scout and capture 2000 guga birds, a delicacy which will be consumed by the people of Ness over the next year. It is fascinating to hear of this little known tradition, but it is Fin’s remembrance of what happens on this particular trip that propels the story forward and sets him on the path to solving the contemporary murders. There is also a long-standing love triangle that connects past and present in some very interesting ways. Since childhood, Fin and Artair have struggled for the affections of a local girl, Marsaili. How these relationships resolve themselves will greatly affect the futures of all three. The blackhouse of the title is not only the physical building that resides on the island of An Sgeir, but also the soul of a community that is keeping secrets. And only by uncovering these secrets will Fin learn who the real bully is. The Blackhouse, and I suspect the entire trilogy, is about Fin coming to terms with his history. I for one, will be ordering the rest of the books from the UK where they have already been released rather than waiting for the US editions. The Blackhouse is just that good.